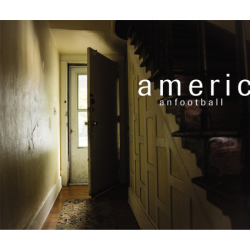 On October 21st, Wichita Recordings will release American Football. The new self-titled sophomore album from the celebrated band comes seventeen years after their debut. Not long after their debut was released the band split and with only a handful of small gigs to their name they were done. Somehow their debut became one of the most revered and loved emo albums of all time. When they announced their return in 2014, that love was manifested in sold out tours around the world. They’re a band that became treasured in part due to fact that to man they were no more than an apparition, the majority of fans discovered them after they were gone and bonded with them as if they were a lost friend. 2014 gave fans are renewed vigour for their love of the band and 2016 makes you fall in love all over again. In an age where reunions come around all too often American Football are an anomaly. This is more than a glory or vanity project; this is a band opening the lid on their creativeness, righting a wrong, opening the lid that was closed far too abruptly. It’s easy to get wrapped up in how good their debut was; people will go into this with phenomenally high expectations – they’ll be expecting the world. They won’t be disappointed. This takes the template of their debut and improves upon it. This is the improved version, laden with emotion and atmosphere you’ll find American Football to be one of the most captivating and affecting albums of 2016. It’s more expansive and sprawling, lyrically it’s more mature and assured. Take the wonderful ‘Born To Lose’ as your focus point – Mike Kinsella’s vocal wash over you in an hypnotic nature before they let the guitars take over in a torrent of expansive atmospherics. It’s an album full of such emotion at every juncture. Whether it be on the more complex and expansive moments or the more immediate numbers like ‘Home Is Where The Haunt Is’ or ‘I’ve Been Lost For So Long’ you’ll find yourself stung by the emotion and find yourself falling in love. 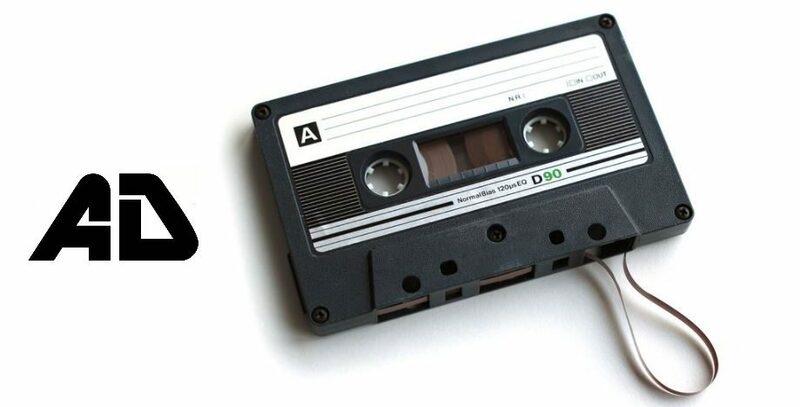 With each listen of the album you’ll find yourself being drawn to different nuances. On one listen you’ll smile at the mathy riff in ‘Give Me The Gun’, on the next you’ll find solace in the dark and introspective ‘I Need A Drink (Or Two, Or Three). On each listen different guitar parts come too fore and engrain themselves. Each time the emotion hits home and goes to your very core. 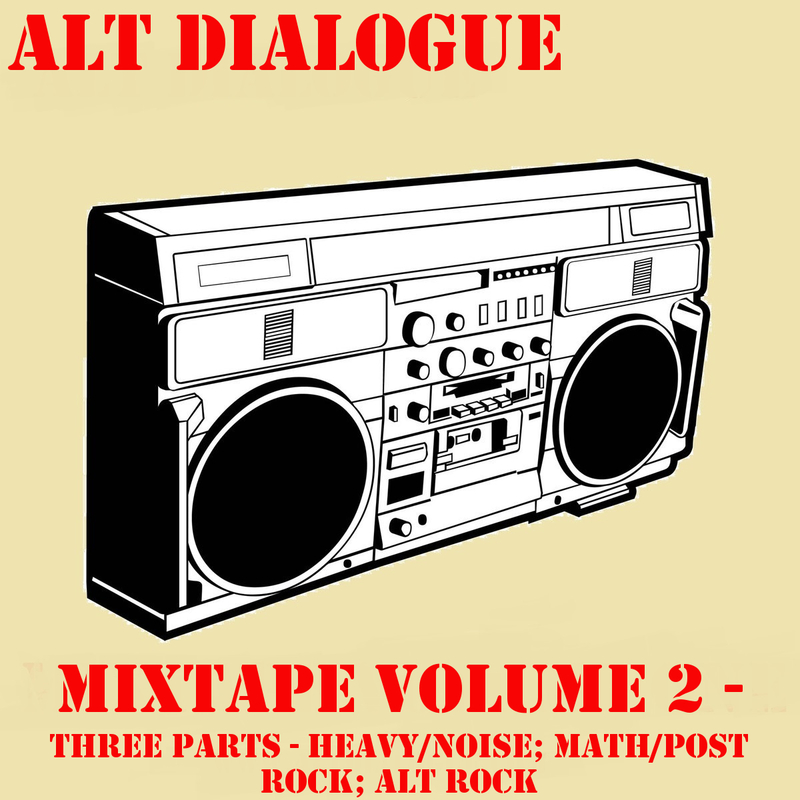 All 9 tracks here come in like the greatest thing you’ve ever heard. This is proof that their debut wasn’t just a once off. This puts the band as more than a seminal act, this puts them as essential listening for anyone with a passing interest in rock music. They’re more than an emo band with smatters of math and post rock. This is perfection.